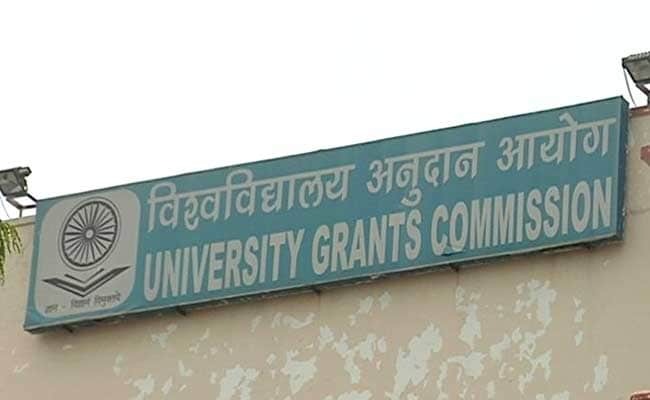 New Delhi: The University Grants Commission (UGC) has approved over 35,000 journals and the research work published in them would be considered for the purpose of promotion and direct recruitment of varsity teachers. The teaching community and other stakeholders have been demanding a list of notified journals for a long time to set a benchmark for research and allied activities in the field of higher education. 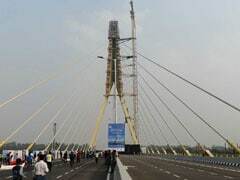 The UGC has released the list of the approved journals, and the research work published only in them would be considered for the purpose of Career Advancement Scheme (CAS) and recruitment of teachers and other academic staff, an official said. "The list of journals is available as a web-based database with search and browse interface on the UGC website. Universities can recommend inclusion of additional peer- reviewed journals that are not listed in the existing list through a university-level academic journal expert committee," UGC secretary Jaspal Sandhu, said in a letter addressed to vice-chancellors of all universities. The Commission has asked the varsities to send their recommendations before May 15. Listed journals are indexed in Web of Science, Scopus and Indian Citation Index. Journals covered in a selected indexing and abstracting services have been also added to the approved list. The list is broadly categorised into three streams -Science, Social Sciences and Arts and Humanities.